Sense 2014 Flight Gate Aviation is dedicated to providing first class aviation services. 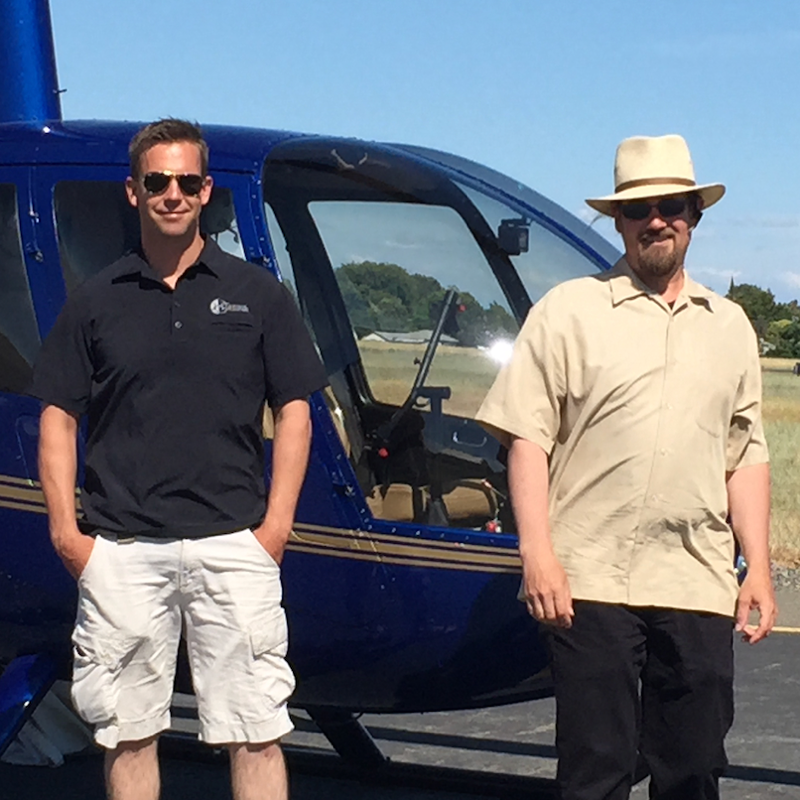 Founded in 2014 by two brothers from Sacramento California, Oren and Andy wanted to make it easier for pilots to achieve their certifications. By connecting pilots with FAA Designated Pilot Examiners (DPE), providing an easy to use online booking platform, and offering one-on-one guidance and support. Flight Gate Aviation makes it possible for pilots to achieve their goals. Pilot Examiners, who often provide multiple check rides in a day, can have peace of mind knowing that scheduling are covered. no more late nite calls trying to catch up with the days missed calls. They are able to focus on what they do best. So whether a pilot seeking certification or a DPE with a busy schedule, Flight Gate Aviation is dedicated to helping you succeed.